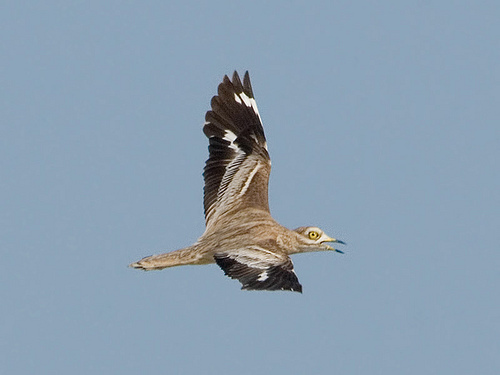 Unfortunately the Stone Curlew has disappeared as a breeding bird in western Europe. It is now a rare visitor of dry dunes and moors. 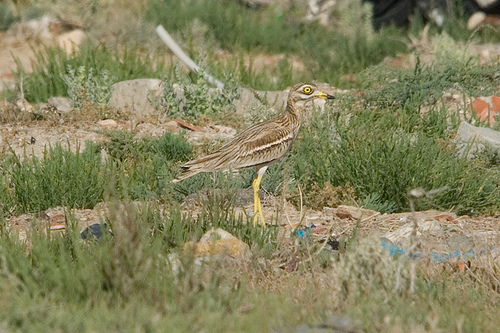 Because of its shyness, the chance to see a Stone Curlew is quite small.